Simplify your working with our document creation services. Business documents are part and parcel of running a business. But templating out your invoices, putting together contracts and developing an employee on-boarding kit can require time that you just don’t have. Our document creation services take all of this off your hands – giving you a suite of clear, accurate and branded documents you’ll use time and again. With in-house design expertise, we can prepare documents as diverse as brochures, newsletters, letterheads, press releases, forms and handbooks. These can all be tailored to suit your company branding and your industry standards, and where such requirements exist will be designed to adhere to rules, regulations and guidelines. Printed materials are just the beginning of our document creation services. Our capabilities also include interactive forms that can be quickly and efficiently completed online, digital presentations, and searchable multi-page PDFs for projects such as user guides, viewbooks and end-of-year reports. Dynamically populating documents can also be created using integration with products such as QuickBooks, DocuSign and Salesforce. Designed with information hierarchy principles in mind, our work is functional, readable and easy to navigate. Security can be added to documents as needed, and versioning is available so that you can easily transition to a later or earlier vision of a document. If required, we can also convert between file formats, merge or consolidate documents, or reformat existing documentation. In addition to helping prepare key business documentation we can also assist with branding and UX design. Depending on your needs, we can design or redesign your documents to focus on user experience – ensuring functional, intuitive, aesthetically pleasing results that represent your company in its best light. Simplify your working with our document creation services. Clean, clear and efficient, they give your business a powerful edge – while saving you time and resources. 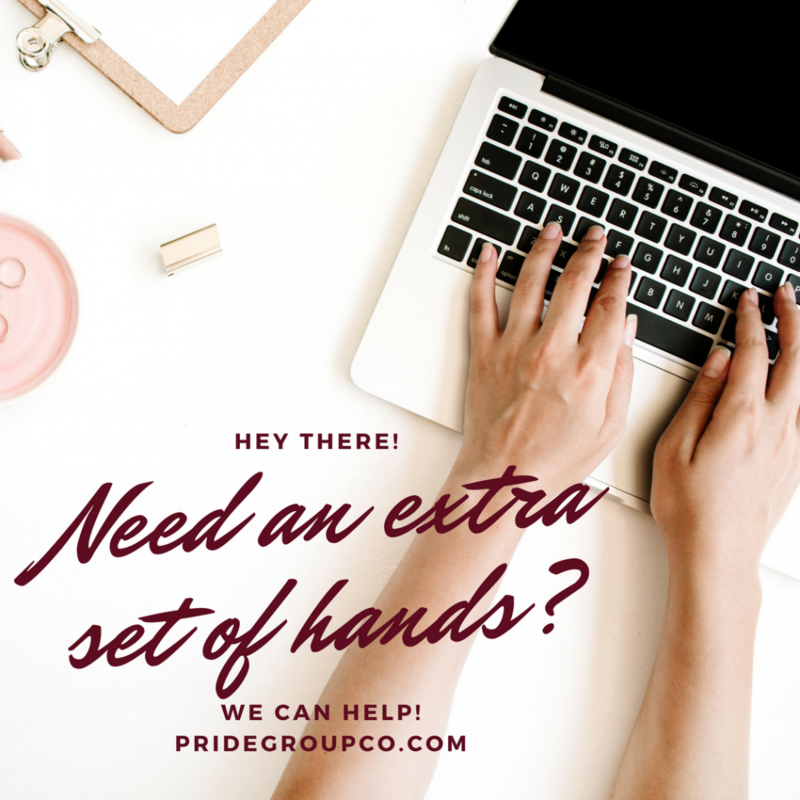 Let our team handle all the back office details while you work on the front end of your business. Send us an email or come and visit our beautiful offices, your future office.